The Joyetech eRoll-C builds handsomely on the original eRoll while retaining it's position as the electronic cigarette of choice for countless vapers because it's one of those rare electronic cigarettes that successfully combine vapour performance, convenience, and visual appeal. This is a serious feat; first of all, all eRoll models are automatic ecigs, there are no buttons to push when you vape. Then there is the all-important mobility factor that allows you to slip your device into your pocket and take it anywhere you want. When these factors are joined with extremely attractive esthetics, it's not that surprising why vapers worldwide choose the eRoll series. The ultra-functional small and slim design of the eRoll-C has great new features that make an already impressive ecig into an irresistible one. The all new eRoll-C is made from metal and sports a much-needed transparent e-liquid window. The feel, looks and usability of the eRoll-C is truly phenomenal. 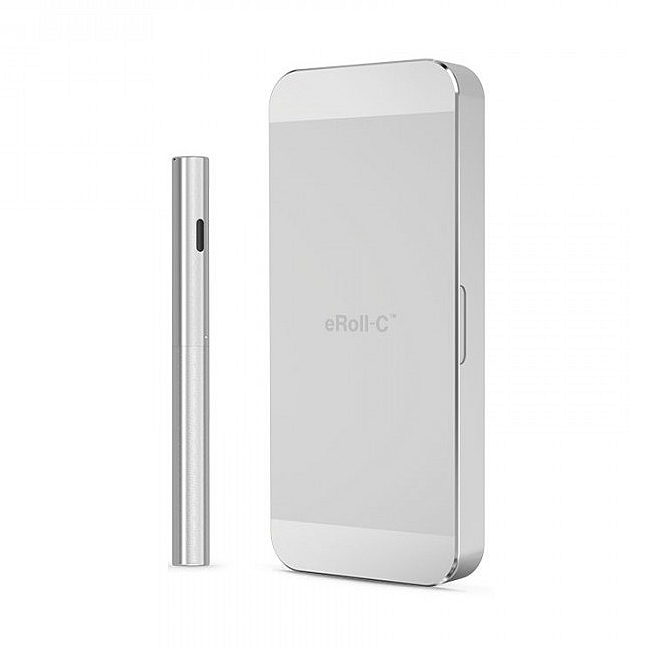 The eRoll-C is a small and slim personal vaporizer that features industry-standard changeable atomizer heads. 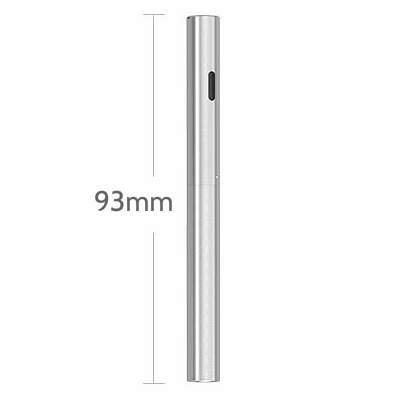 Slim and strong, the changeable atomizer heads used by the eRoll are the same as the ones used by eGo C model electronic shisha pens - very convenient! 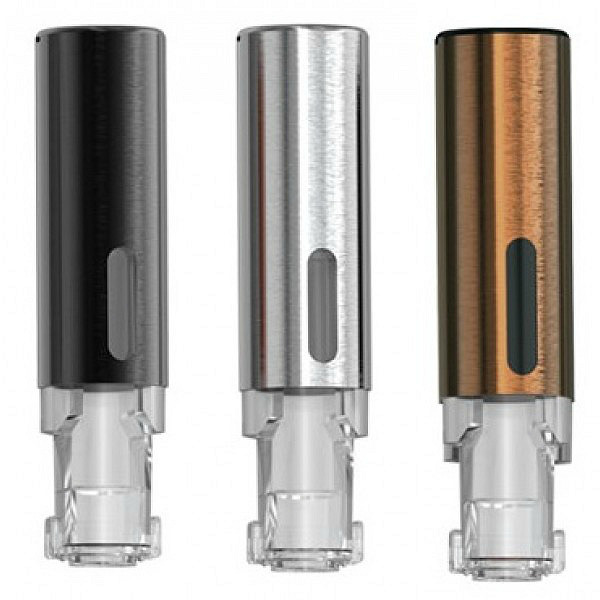 You can quickly check and change the atomizer head as needed as well so you have every aspect of advanced vaping technology working for you. Good vaping technology means good vapour performance; the vapor from the eRoll-C delivers on that promise with volumes of unbelievably thick vapour. With a surprisingly solid throat hit and flawless flavor transmission, the Joyetech eRoll-C is one of the best electronic cigarettes in its class. The eRoll-C is an automatic vapour pen that primes itself without pressing any buttons. The sensors in the battery detect when you inhale and the atomizer starts working automatically. 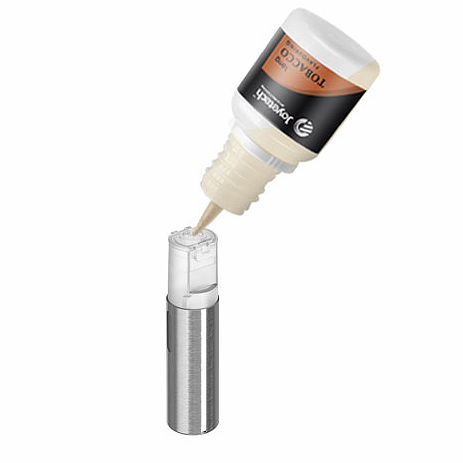 And that's such a convenience that it happens to be the sole reason why many choose the eRoll series. As convenient as it is, it's also a very practical ecig. It comes complete with a smart charging system that makes charging a snap - and you don't even need to disassemble it to charge. 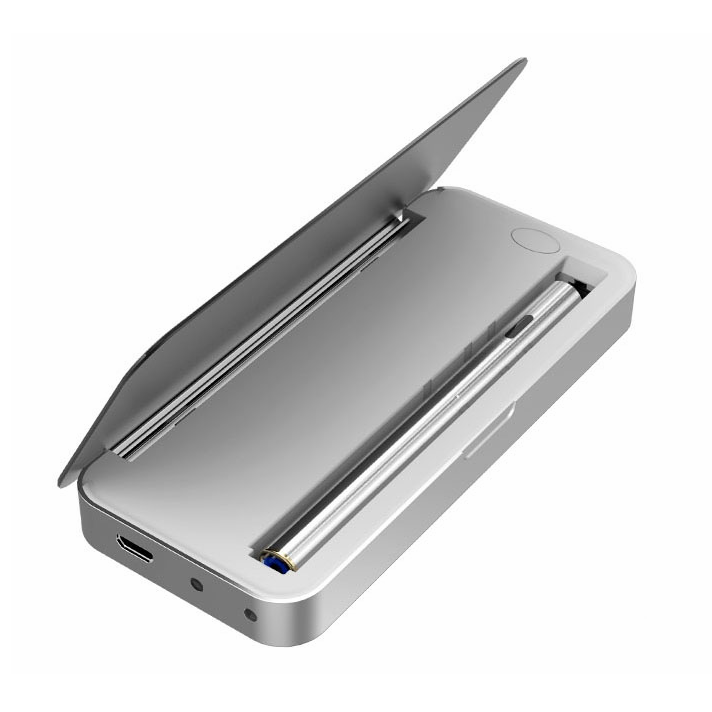 You simply place the eRoll-C into the Portable Charging Case (PCC) and it starts charging. It comes with you wherever you go and fits perfectly in your pocket or bag. Small is beautiful - so is the the eRoll-C.
Sized around a real cigarette, the eRoll-C is made from metal and features a clear ejuice window for convenience. 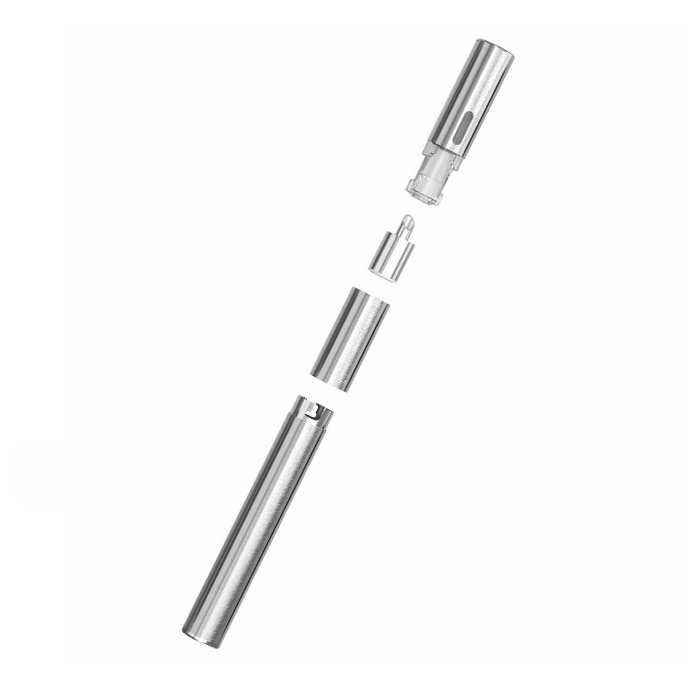 Produces incredible amounts of vapour with even a small puff.